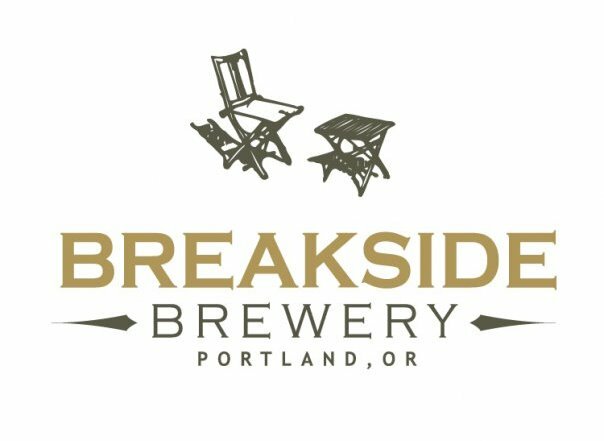 PORTLAND, Ore. (Dec. 5, 2012) – Breakside Brewery will celebrate the release of six of their barrel aged and strong beers on Saturday, December 15 at the Breakside Brewpub located at 820 NE Dekum St. during regular pub hours, beginning at 12 p.m. The release of these specialty beers is the first bottling since Breakside Brewery’s anniversary last May. It is also the first time many of these beers will be available in a non-draught format. 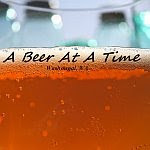 The beer connoisseur will want to act fast, as supplies are limited, with fewer than 120 bottles of each beer available. All beers will be available in a 750 ml format at $14 per bottle. Breakside Brewery is a craft brewery producing exciting combinations of traditional and experimental beers, serving Oregon through wholesale accounts and their own brewpub in the Woodlawn Neighborhood of Portland, Ore. Sourcing locally and producing seasonally, Breakside owner Scott Lawrence is committed to supporting the community and expanding palates with a fresh approach to the industry, investing in the talent of a seasoned team. Brewmaster Ben Edmunds works with local chefs and fellow brewers to foster a culture of collaboration, while also setting the standard for innovation and creativity. Finding unique sources of inspiration, he incorporates uncommon brewing ingredients at the peak of their freshness and flavor in his own brews. The brewery is currently set to debut an expanded brew house in Milwaukie, Ore. late 2012 allowing creation of Breakside’s avant-garde beers at a higher volume. 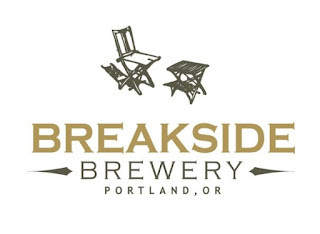 Breakside Brewery is located at 820 NE Dekum St.; Portland, Ore. and is open for lunch, dinner and happy hour. Find more information at www.breaksidebrews.com or by calling 503-719-6475. Follow us on Facebook at Breakside Brewery or on Twitter @breaksidebrews.